Looking for the perfect gift for a friend or family member? Why not give them a personal gift that they can keep themselves entertained with? 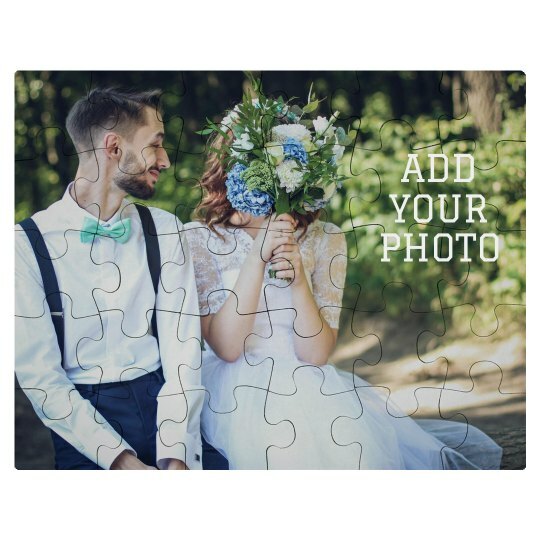 Check out this sublimation all over print cardboard jigsaw puzzle! Choose your favorite design and make it personal. Perfect addition to game night. Comes assembled. 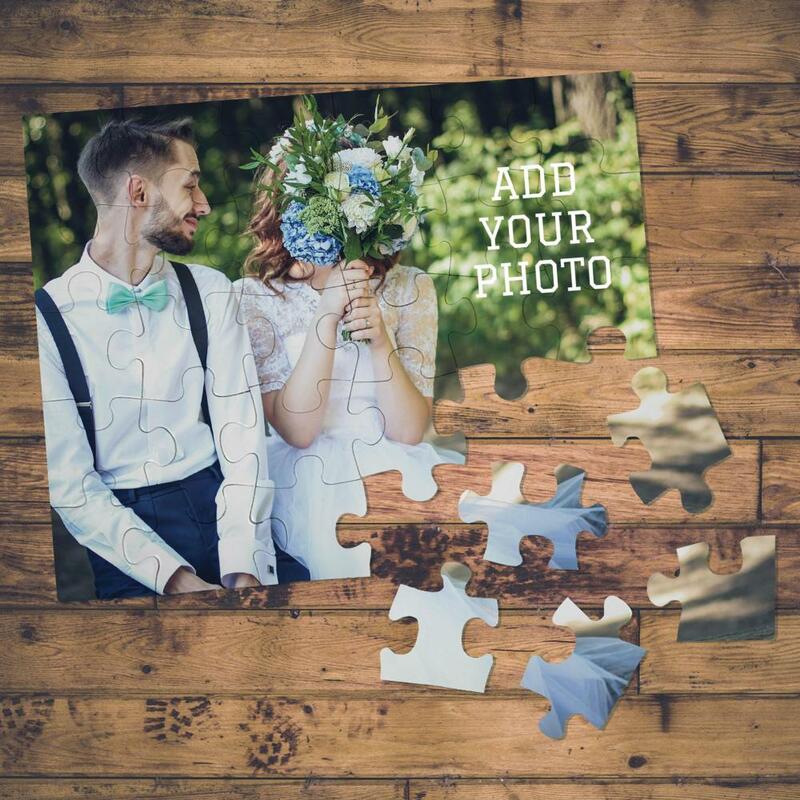 You'll be the first person to break apart the pieces!